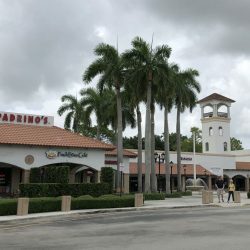 Mission Bay Plaza is at the northwest corner of Glades Road and US 441. 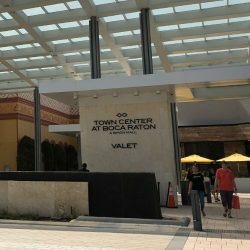 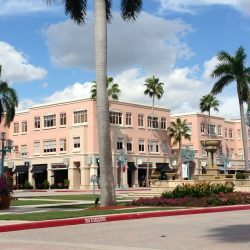 Located at 327 Plaza Real in Boca Raton, Mizner Park features high end shopping and restaurants in a beautiful outdoor setting. 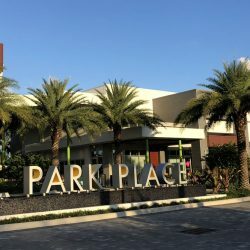 Located at 5540-5590 N. Military Trail, Park Place was opened in 2017. 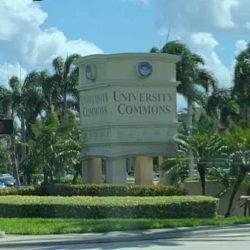 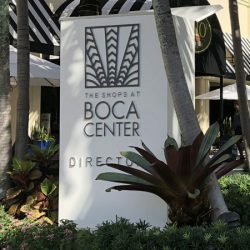 Where to go to have fun in Boca Raton! 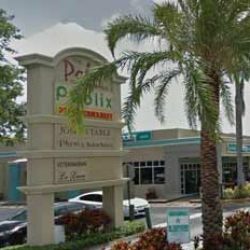 From Publix to the local mini-mart...here's where to get your groceries in Boca Raton!  Everything automotive - from new cars to tinting, detailing and accessories!